Age. Life stage. 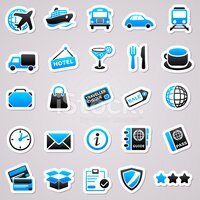 People flat icons.